Yes, it will be the same as the Storm Ice. This would be an excellent spare ball! Is this ball clear or white? 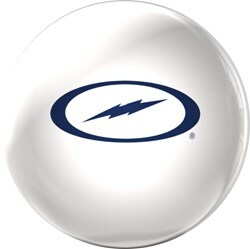 This ball is white with a navy logo. Do Storm spare balls have a scent? Unfortunately, this ball will not have a scent. What is the difference between this ball and the storm mix? They are both plastic/spare balls and will only bowl straight. 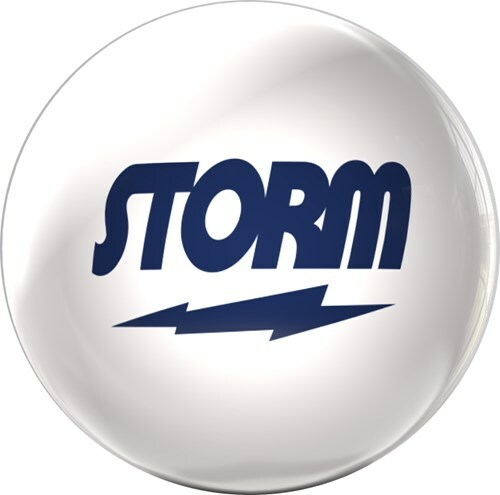 Due to the time it takes to produce the Storm Clear Storm ball it will ship in immediately. We cannot ship this ball outside the United States.